Highest score in medals terms in the individual races at the very successful Championships in Turkey was achieved by Sweden, whilst in the Relays it was Russia that scored highest. Overall, Sweden was best with 20 points to Russia’s 17. Sweden had three gold medallists in the individual championships: Magdalena Olsson and Erik Rost in Middle distance and Tove Alexandersson in Long. 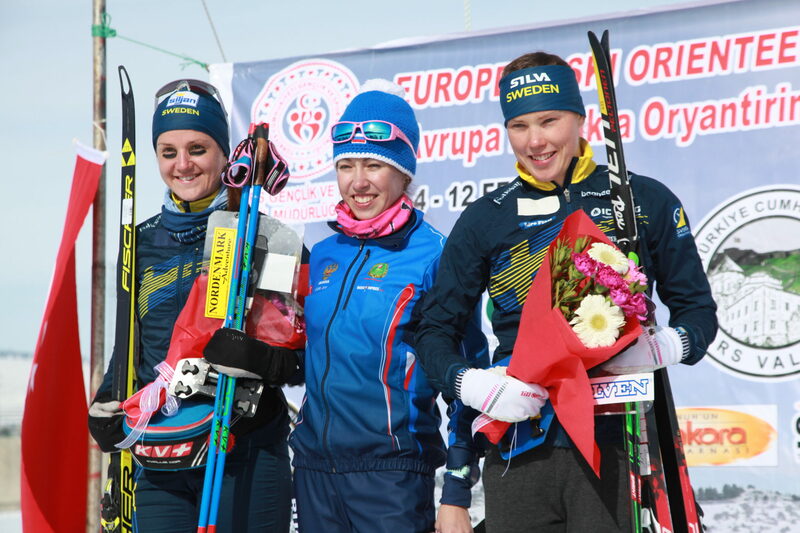 Norway had two – Lars Moholdt in both Sprint and Long – and Russia one, Alena Trapeznikova in Sprint. 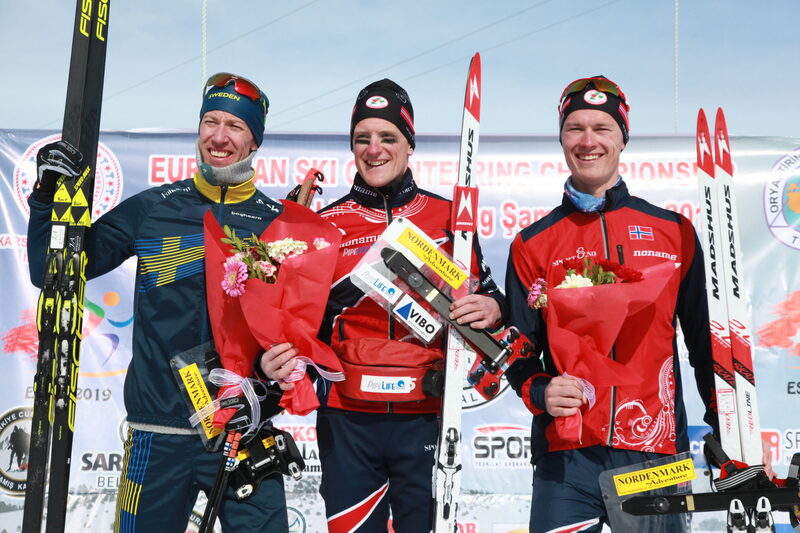 Most successful ski orienteer at the championships was Lars Moholdt, Norway who won the two individual golds mentioned above plus gold in the men’s Relay, and two silver medals, in Middle and Sprint Relay. Alena Trapeznikova, Russia also won three gold medals – in Sprint, women’s Relay and Sprint Relay. The championships at Sarikamiş in north-eastern Turkey, master-minded by Event Director Ibrahim Coşkun and Technical Director Veysel Guler, were a great success in the crystal alpine-quality snow for which the area is renowned. Magdalena Olsson, Sweden, winner of the Middle race, said “this is the best ESOC I have experienced in recent years.” This view was echoed by Sergey Gorlanov, best of the Russian men in the Championships.